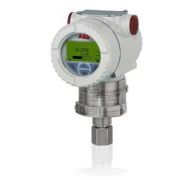 ABB 266CSH Multivariable transmitter ABB original products. 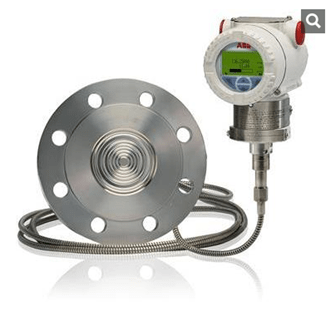 ABB 266JRH Multivariable transmitter ABB Germany origin one. 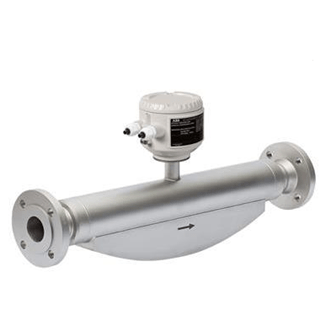 ABB 266JRT Multivariable transmitter product for sale now. 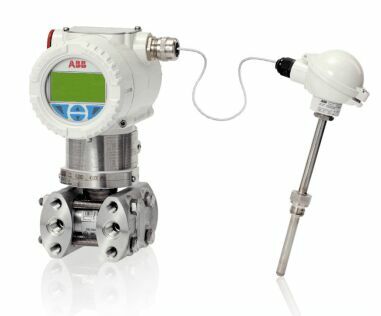 ABB 266JSH Multivariable transmitter product specification. 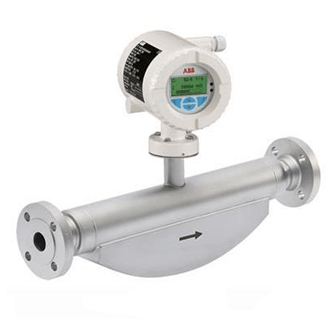 ABB 266JST Multivariable transmitter ABB original products.